This vinyl stripe kit can be ordered in ANY standard color. The color of the kit in the pic is NEON orange. Current NEON colors that are available are NEON ORANGE,GREEN and YELLOW. Simply select your color from the drop down list. 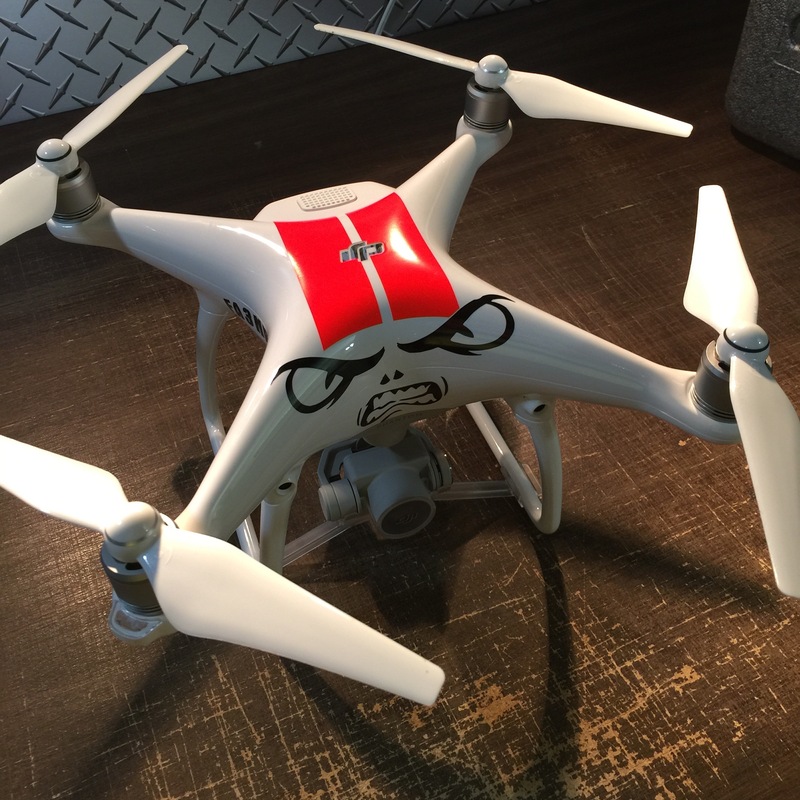 The "MEAN FACE" decal is also available in another listing. If you have any specific questions, please send us a message or an email to [email protected] Thanks! !